Claire is an experienced teacher and leader who has worked across the primary age range. 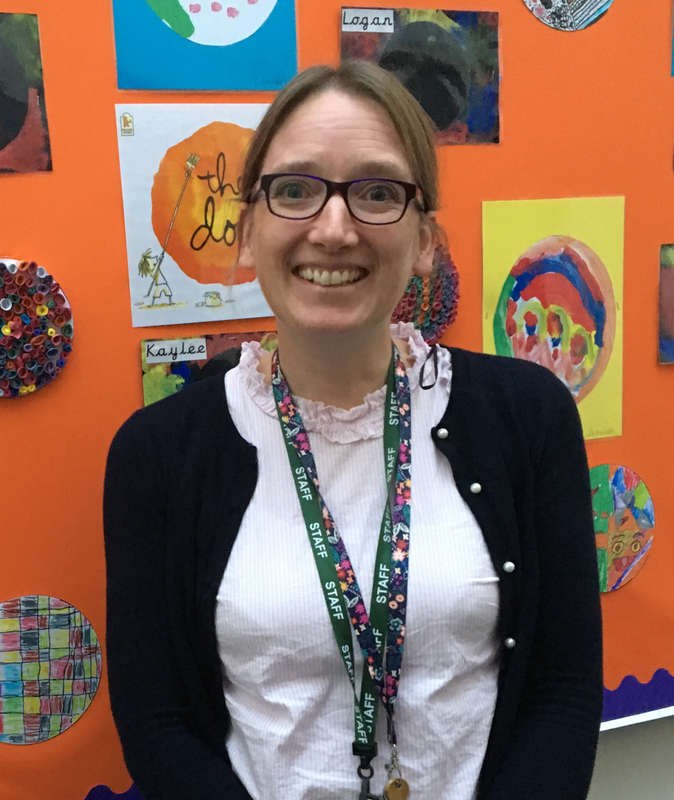 She currently leads teaching and learning, assessment and the curriculum at Oasis Connaught. Claire is also the EYFS Lead. She leads the school’s coaching to develop teachers understanding of effective teaching practice across the school. Claire uses bespoke professional development to support teachers at all stages of their development and also coaches middle leaders across the academy. She has also led SEND reviews across schools using a whole School SEND model.